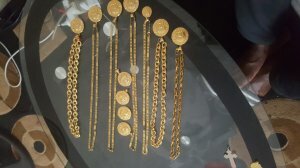 I have available Versace Necklaces & Chains for Men including Medals for sale. I stay in Melville. You can contact me for more details of you can view it before purchase. Any interested person should call me. No time wasters please.